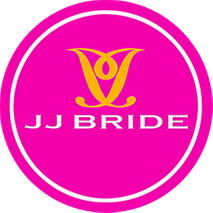 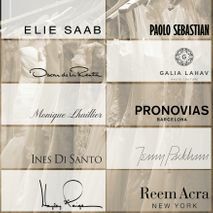 Showing results for Bridal vendors in All Cities, All Countries. 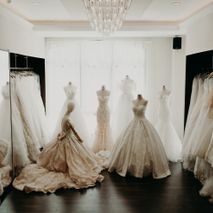 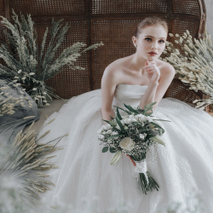 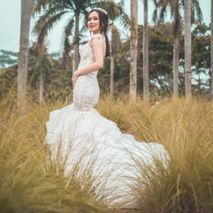 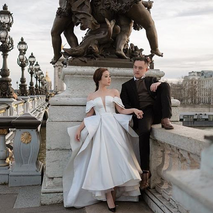 Look no further than a full-service bridal vendor to dress you to the nines in the bridal gown of your dreams and doll you up from head to toe on your wedding day. 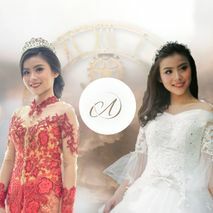 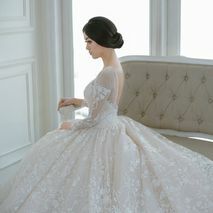 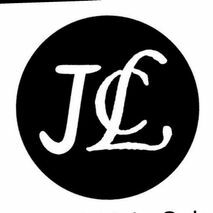 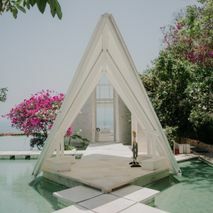 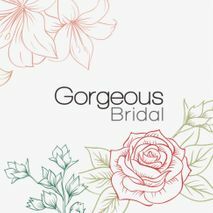 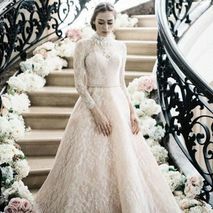 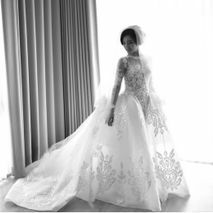 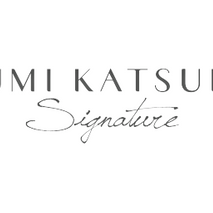 Check out our wide selection of top bridal vendors to find the best bridal packages...which include beautiful bridal dresses—affordable or designer, custom-made or rental, traditional or contemporary, classic white or colorful— and professional bridal makeup that will transform you into the perfect bride.